Project Manager Steve Huxley said the data will be used in an application for further funding from the Provincial Urban Deer Advisory Committee, as the UWSS seeks permission to administer an immuno-contraceptive called Zonastat-D.
"It's a very simple drug," said the animal behaviourist, who previously oversaw operations at the Victoria Marine Animal Rescue Centre. "It doesn't stay in their system. It's not dangerous if predators or people eat the meat of the animal." In 2016, Oak Bay council requested $20,000 from the province to carry out its plan. The government said it wanted to see more research before it would consider sharing the cost. Contraceptive recently approved in U.S.
Zonastat-D was approved by the U.S. Environmental Protection Agency in July 2017. Huxley said if the project gets provincial approval, Oak Bay will be the first community in Canada to use the drug on deer. "This immuno-contraception is also being applied to wild horse populations in Alberta," he said. 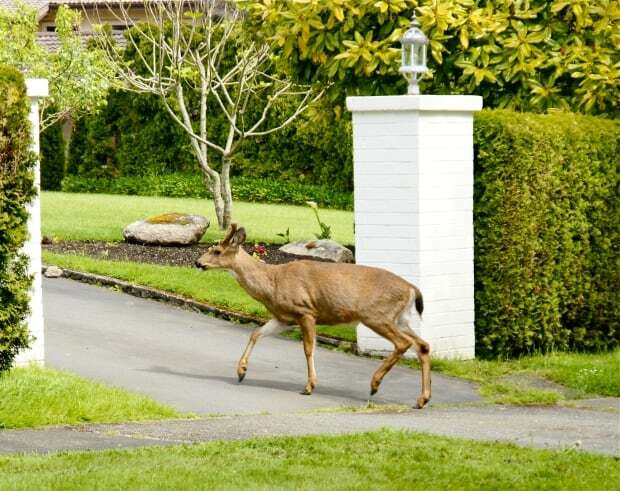 Huxley said the drug will be more effective at controlling Oak Bay's urban deer population than culling, a technique the district tried in 2015. "[Culling] was problematic," he says. "They found the deer weren't that eager to go into the traps. There was so much other food around for them, the deer didn't really need to go for the bait inside the traps." "Another problem was that all kinds of other urban wildlife — raccoons and rats — were going in after the bait and tripping the traps. So then a crew has to go in and reset the traps and start all over again." Huxley said the cull three years ago captured just 11 deer, only three of which were does. The project also drew strong opposition from the B.C. SPCA and other animal rights groups. Crews in Oak Bay have been going out at first light to locate the animals. "Because of the cold right now, they're pretty much hunkered down, So it takes quite a while to find them," said Huxley, after returning from the field. "When we did find them, it was in a good area. We used a sedative dart. The doe wandered around for a couple of minutes, then laid its head down and went to sleep." GPS-equipped collars will be used to estimate the number of deer in the area, and to track their movement patterns and range. Motion-sensor cameras installed around Oak Bay will also be used to monitor individual animals that have been tagged. 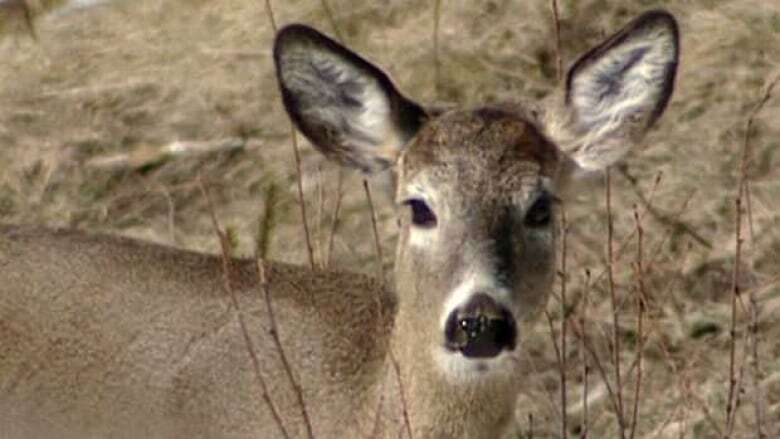 Huxley says biologists on his team have told him scientists and communities across Canada are keeping an eye on the project, as they consider potential solutions to urban deer overpopulation.